Operating as the Melbourne & Palm Bay area’s most reliable towing service, Melbourne Towing has been consistently delivering customers with quality towing services across the board. Our reputation is built on our understanding for clients’ needs with their vehicles and our commitment is getting our customers from point A to point B safely. We’re driven by the desire to enhance our clients’ traveling experience through the professional car care and towing services we offer. 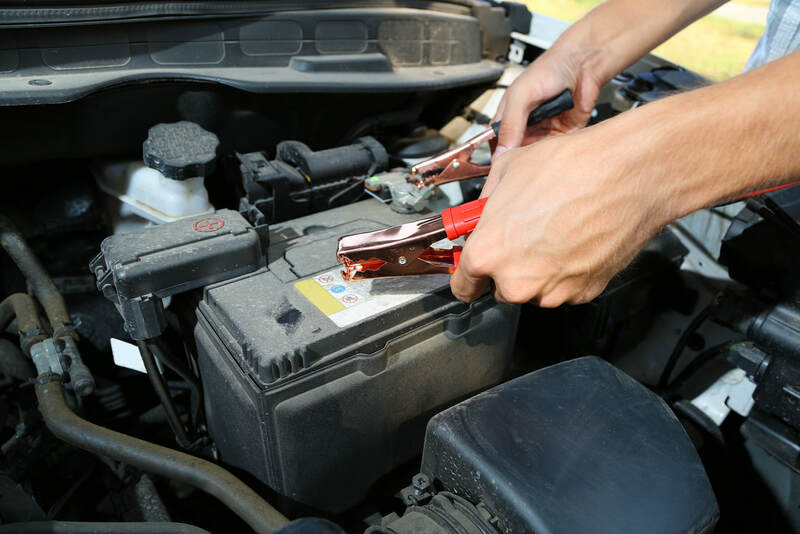 The car care experts at Melbourne Towing have extensive knowledge and expertise in car-related and towing fields that are designed to specifically help keep your driving experience safe and secure.